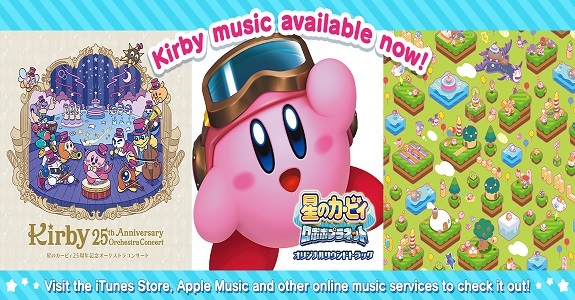 Today, HAL Laboratory released not one, but three Kirby music albums on various digital storefronts: Kirby: Planet Robobot Original Soundtrack, Kirby Memorial Arrangements, and Kirby 25th Anniversary Orchestra Concert! 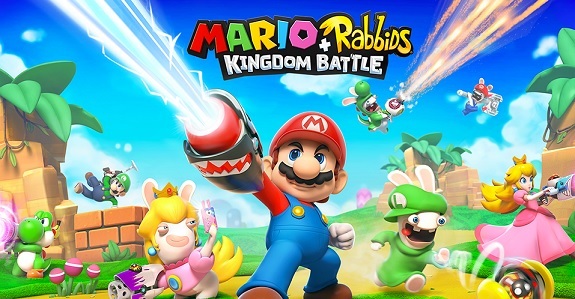 Today’s Nintendo news: gameplay trailer for the Mario + Rabbids Kingdom Battle: Donkey Kong Adventure DLC, two videos for Mario Tennis Aces, latest video for Splatoon 2: Octo Expansion, The Legend of Zelda: Breath of the Wild—Creating a Champion book officially announced, French commercial for Dillon’s Dead-Heat Breakers, latest episode of NyaNyaNya! Neko Mario Time, Pupupu Memories Box announced for the Kirby 25th Anniversary in Japan, latest storyboard for Super Mario Odyssey, and latest Tool Assisted Speedrun video! 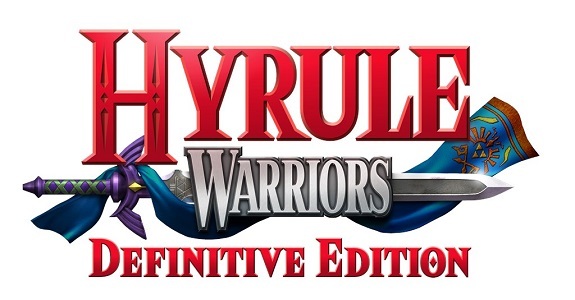 Today’s Nintendo news: 1st character trailer in English for Hyrule Warriors: Definitive Edition, overview trailer for Donkey Kong Country: Tropical Freeze, commercial and footage for Dillon’s Dead-Heat Breakers, third “Inkopolive” performance announced, video clip for Nintendo Labo, latest piece of Hint Art for Super Mario Odyssey, Nintendo x Scrum Ventures partnership announced, footage for the Rabbids Peach coach in Just Dance 2018, and some more Kirby merchandise! Today, Famitsu released a guidebook for Kirby Star Allies, called “Kapenki Support Guide”. 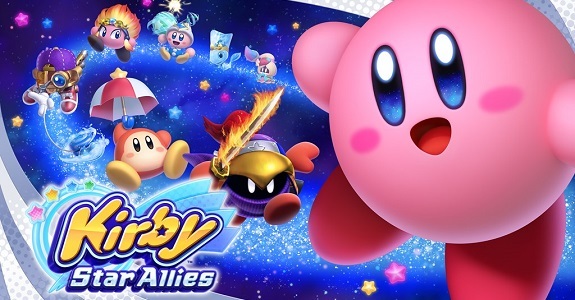 Also, some Kirby goodness was added to Karaoke Joysound for Nintendo Switch: a Kirby Star Allies background video, and three songs from the Kirby 25th Anniversary Memorial Arrange album! 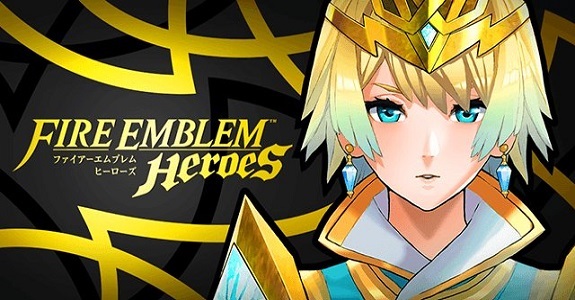 Today’s Nintendo news: TV commercial for Fire Emblem Heroes, Q&A video for The Legend of Zelda: Breath of the Wild, results of the second Global Copy Ability Poll for Kirby: Battle Royale, Nintendo Switch: new ways to play, Splatoon 2 song in Karaoke Joysound for Nintendo Switch / Wii U, how to access Tournament Mode in ARMS, some more Kirby merchandise, latest episode of NyaNyaNya! Neko Mario Time, pictures of Nintendo’s booth at the World Hobby Fair ’18 Winter, and latest Tool Assisted Speedrun videos! 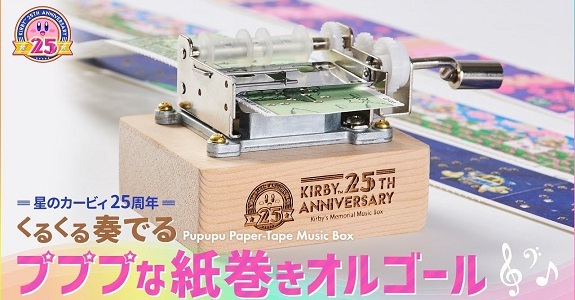 Earleir this week, Tokyo Otaku Mode revealed a Kirby 25th Anniversary Pupupu Paper-Tape Music Box, which is now available for pre-order. Check out this post for details, pictures, and a video! 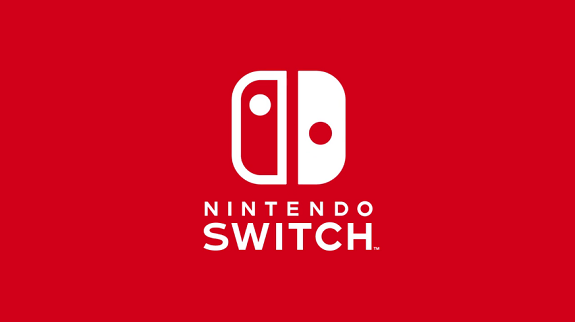 Today’s Nintendo news: latest screenshots for Mario Party: The Top 100, Accolades Trailer for Xenoblade Chronicles 2, latest episode of Nintendo Minute, Nintendo Financial Results for Q3 2017-18 dated, some Nintendo notebooks at Nintendo NY, some more Kirby merchandise, some more Nintendo smartphone cases, latest episode of the Yoiko x Minecraft: Nintendo Switch Edition webshow, recording of the livestream for the latest ARMS Japan Grand Prix tournament, and recording of the Super Mario Odyssey stage shows at the Jump Festa 2018! 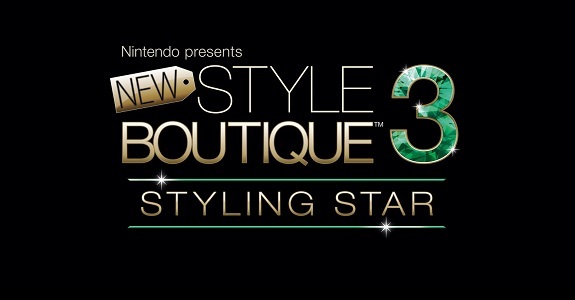 Today’s Nintendo news: latest episode of Nintendo Minute, launch trailer for Nintendo Presents: New Style Boutique 3 – Styling Star / Style Savvy: Styling Star, footage for Kirby: Battle Royale, interim results for the Kirby 25th Anniversary Copy Ability Global Poll, some ARMS goodies, and TV Commercial for the Nintendo Switch in South Korea! 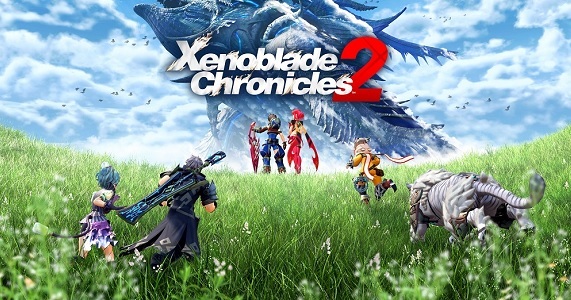 Today’s Nintendo news: some more gameplay footage for Xenoblade Chronicles 2, footage and screenshots for Style Savvy: Styling Star / Nintendo Presents: New Style Boutique 3 – Styling Star, artbook and map from the Legend of Zelda: Breath of the Wild available for purchase separately on the My Nintendo store in Japan, latest screenshots for Kirby: Battle Royale, previews for the Kirby 25th Anniversary Memorial Arrange CD, and latest trailer for Metroid: Samus Returns and Snipperclips Plus: Cut it out, together! Today’s Nintendo news: overview trailer for Kirby: Battle Royale, video and possible localisation for Mario Party: Challenge World on Arcade, some more Kirby 25th Anniversary merchandise, and latest episode of NyaNyaNya! Neko Mario Time! 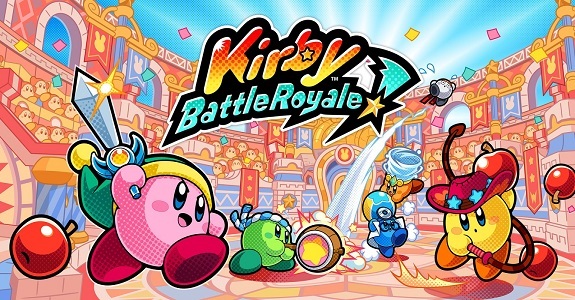 In this post, you will find all the details, pictures, videos, and GIFs for Kirby: Battle Royale, shared on the Kirby 25th Anniversary Twitter account!